Got faith? Of course you do! But are you careful to feed your faith? To help it grow stronger? Unlike little babies, spiritual faith won’t cry when its hungry. So you need to remember to give it regular feedings, even if you don’t think these feedings are necessary. “Blessed is the person who … delights in the teachings of the LORD and reflects on His teachings day and night. He is like a tree … that produces fruit in season and whose leaves do not wither. 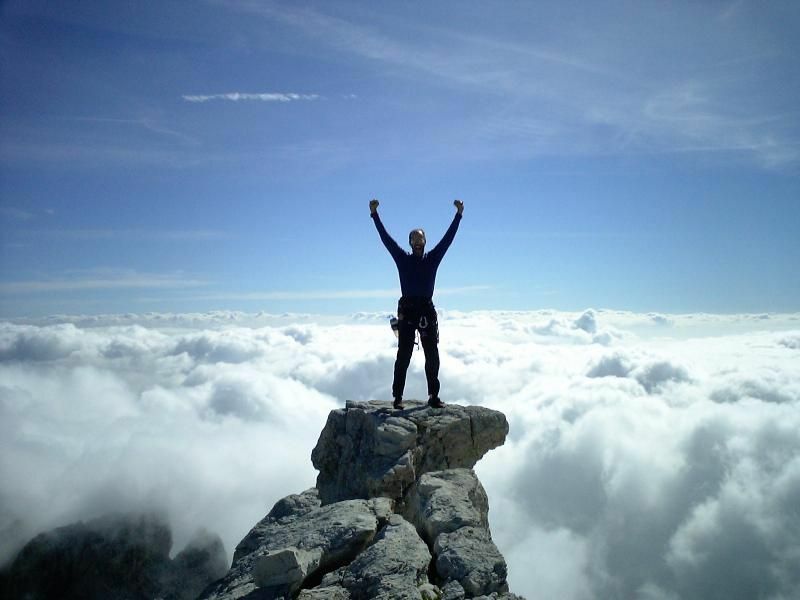 He succeeds in everything he does.” (Psalm 1:1-3 GW) How’s that for building strong faith? Reading God’s definition of faith helps us understand why having faith (and feeding it regularly) is essential in the pursuit of dreams and goals: faith allows us to “see” the finish line — long before we get there — encouraging us to stay on track and not give up, even when (to our physical eyes) our circumstances and chances begin to look bleak. Do you have an “impossible dream”? Are you wrestling with the creative process or struggling to succeed? Are you dealing with a bad situation or facing an uncertain future? Feed your faith and your dreams. Read the Word. Accept its truth. Own its promises. Fully expect to see God’s favor, blessings, and the fulfillment of the vision. 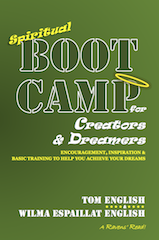 More Boot Camp for Creators & Dreamers next Thursday.